The chief national coach was satisfied with Indians winning medals at the Commonwealth Games, Asian Games and world championships. Indian badminton has been through a difficult and gruelling season in which only Saina Nehwal has won a top-level world title but chief national coach Pullela Gopichand is satisfied with the performance of the country’s shuttlers in 2018. Nehwal won the Commonwealth Games gold in April, beating PV Sindhu in the final, while the Indian team also clinched the yellow metal in the team championship at Gold Coast. Apart from those two triumphs, however, this season has been lukewarm compared with 2017, when Kidambi Srikanth won four Superseries titles and Sindhu two, apart from reaching the final of the world championships and World Superseries Finals. 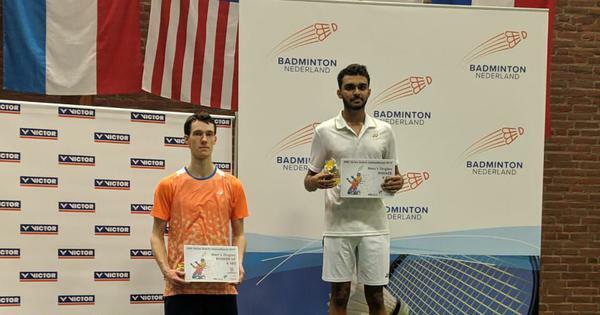 Srikanth has only played in one final this year – at the Commonwealth Games, where he lost to Lee Chong Wei. Sindhu has played in five finals this year, including the world championships for the second straight year and the Asian Games, but failed to win a single one of them. However, in a long season that had the added quadrennial events of CWG and Asian Games, Gopichand said the Indians had achieved their target. 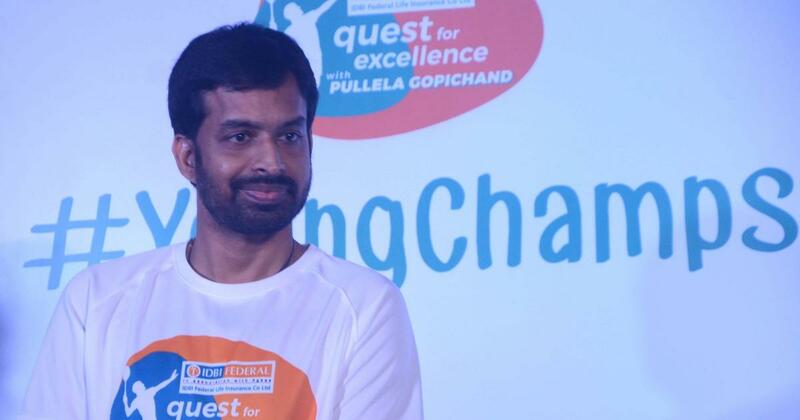 Gopichand also spoke about the need to revolutionise badminton coaching as a profession in India. “Education of coaches is just one aspect of it, but really nurturing of coaches and ensuring your top players and your top brains are converted into coaches...they stay motivated and work with the right kind of players is what is important,” he said. “The other aspect that is also very important is that you cannot look at coaching in isolation. Tournament planning, scheduling and the entire ecosystem in which the player is produced has to be in a way which is coach-led and athlete-centric. That is the model which is successful and the one that we need to adopt. We are far away from it right now,” he added. Gopichand was also pleased with badminton’s increasing popularity in the country after Saina and Sindhu’s Olympic medals in 2012 and 2016, respectively. “We are fortunate that many inspired kids are coming to play. At the end of the day, we have to work hard to produce stars continuously,” he said. “We will try to have a lot more plans to ensure that, kids wherever they are, they are able to get the kind of coaching that is required to reach top level,” he added.